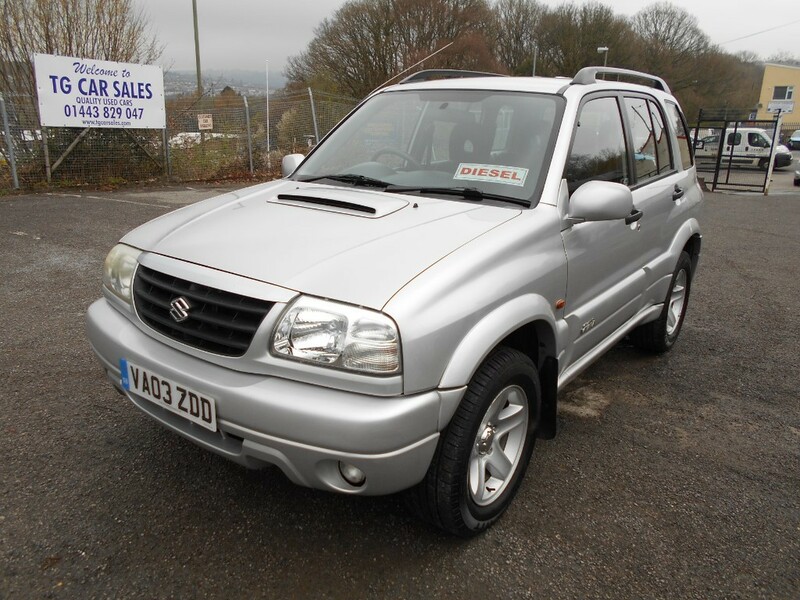 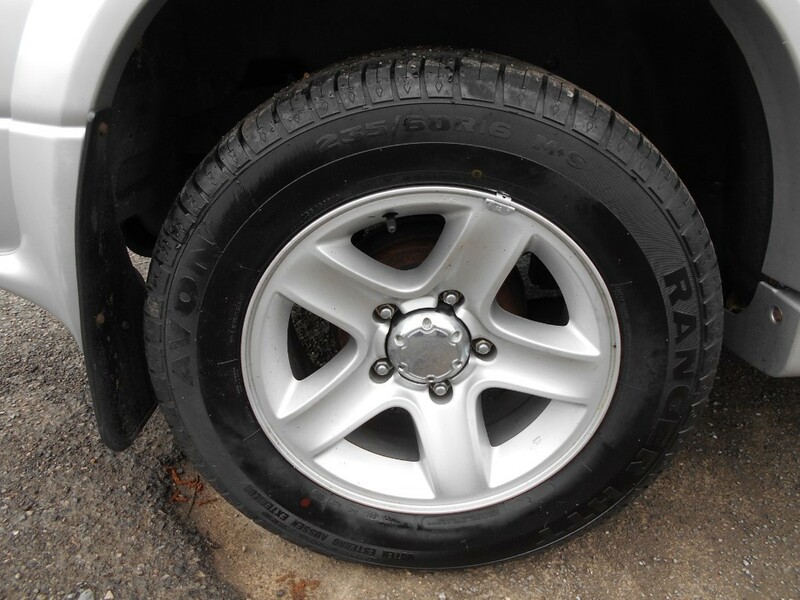 A superb example of the awesome Suzuki Grand Vitara, finished in silver. 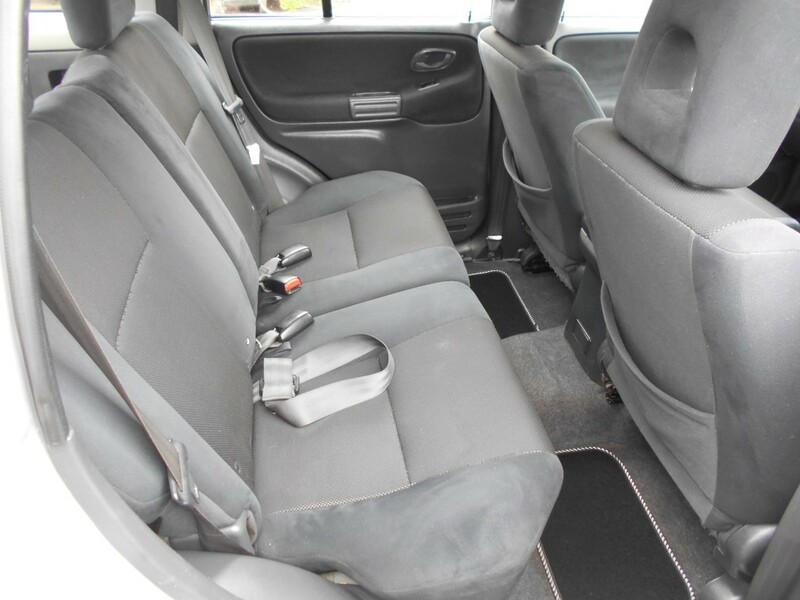 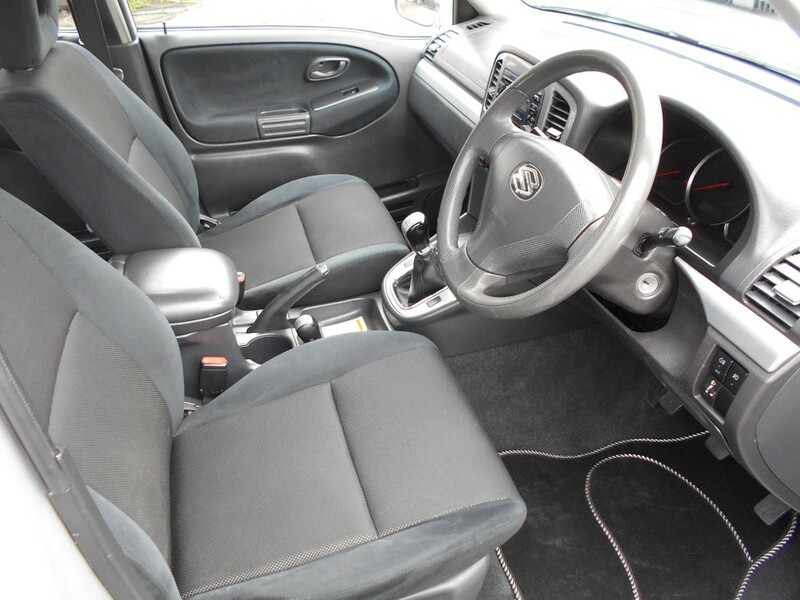 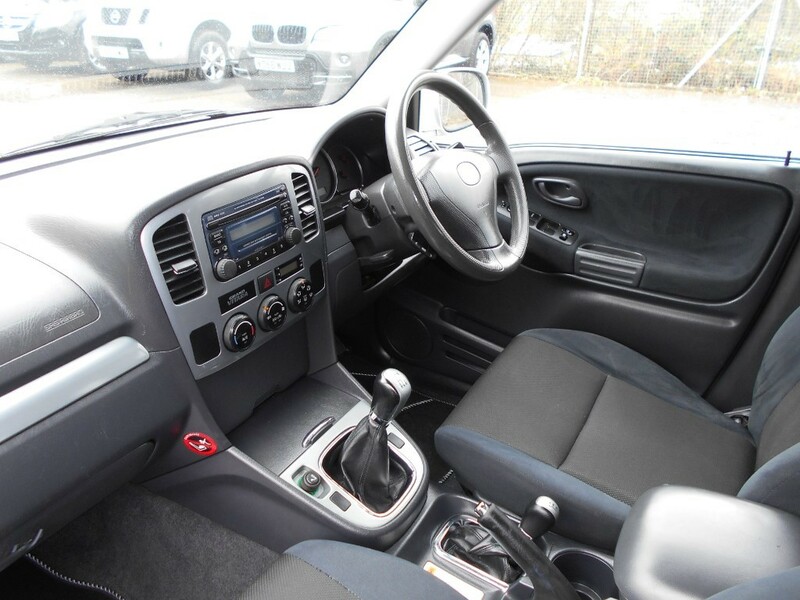 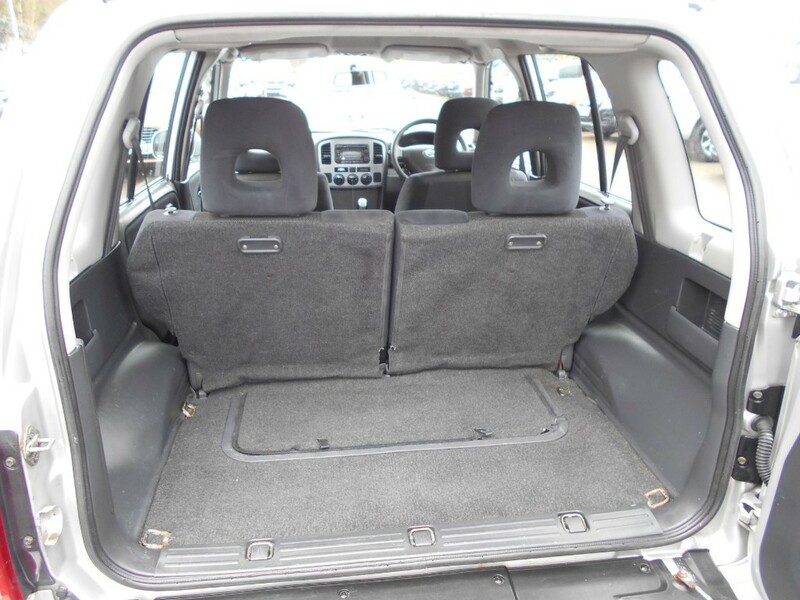 Has many of the modern conveniences including air conditioning, alloy wheels, CD player, electric windows, power steering, remote central locking, roof rails and tow bar. 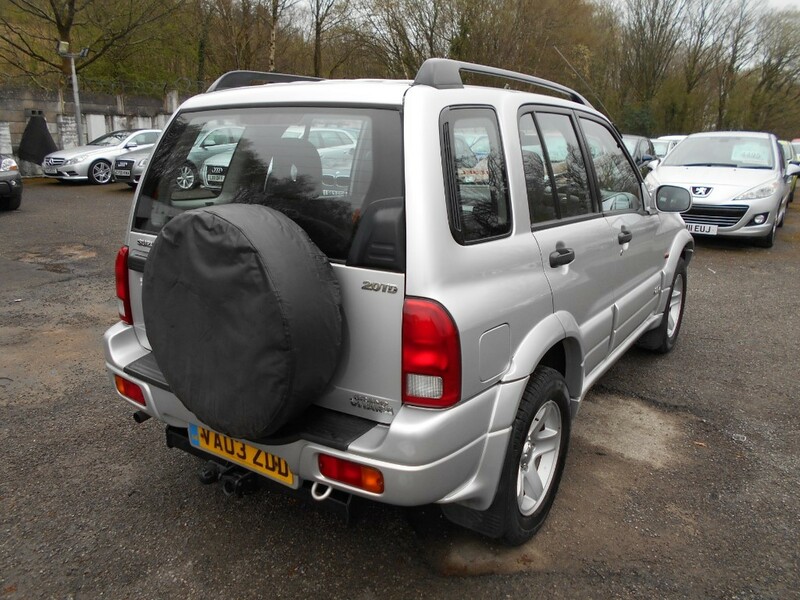 In great condition and drives incredibly well considering its age and the mileage covered, this is reflected by an impressive service history including timing belt renewal. 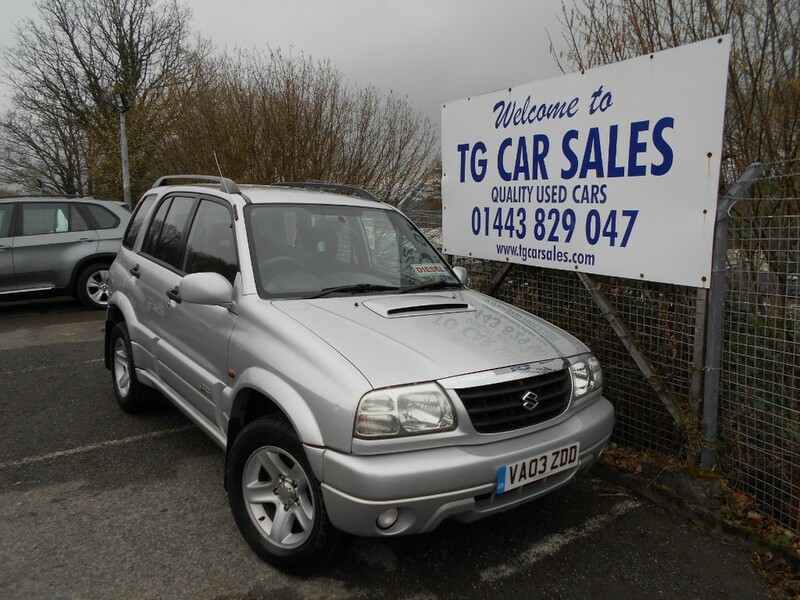 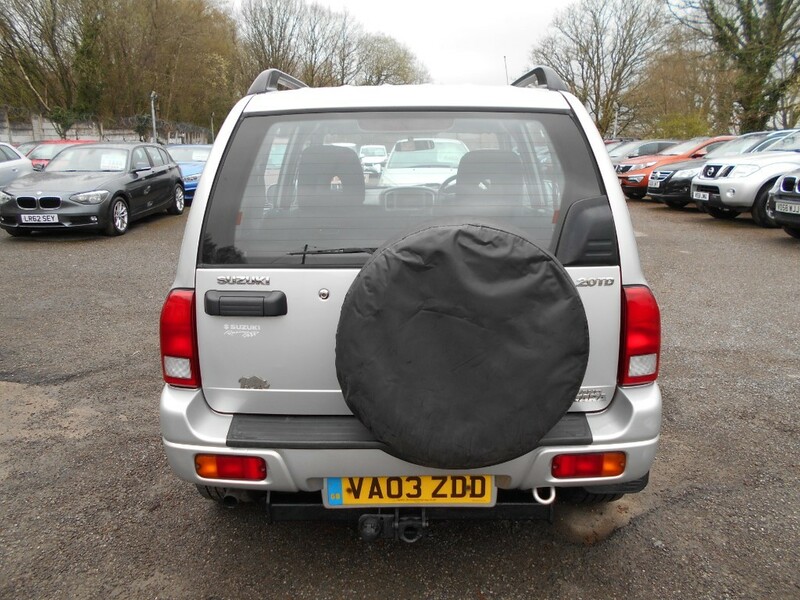 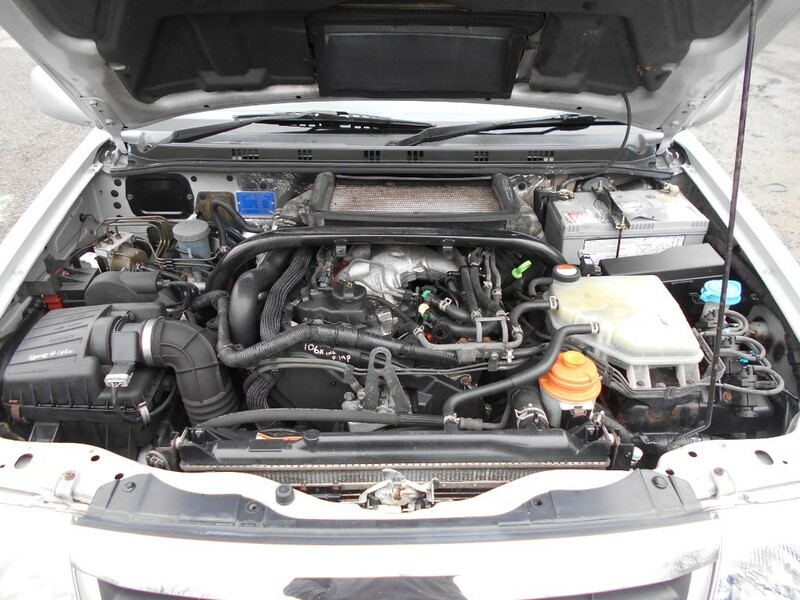 A super value and highly practical diesel 4x4, which comes with an April 2020 MOT. 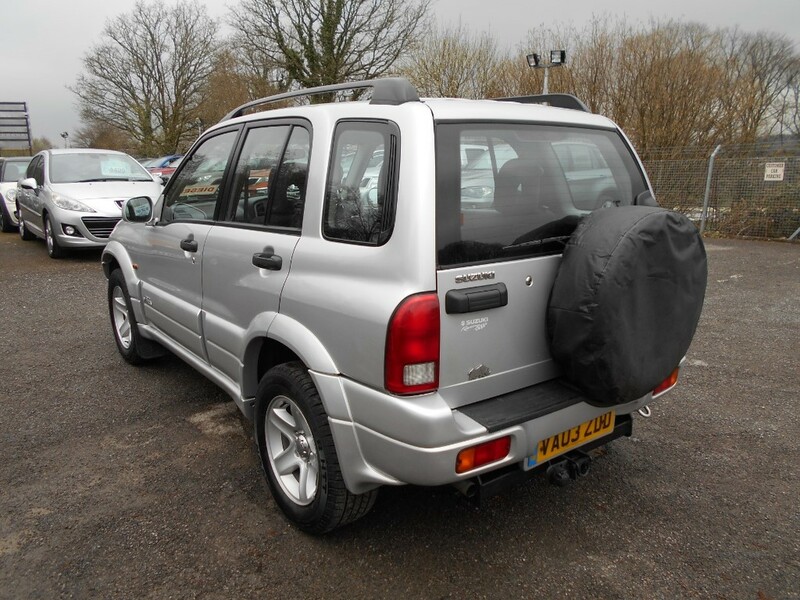 Previously sold by us to one of our many regular customers.